1000 bonus loyalty pointsfor sharing your referral code! 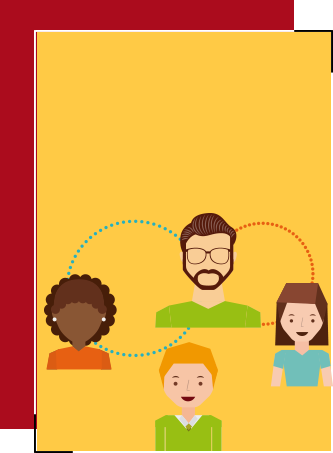 Before referring any New Users, the Referrer must be enrolled with VLCC themselves that will help us to deliver the referral reward to both the parties. Earning 500 referral bonus is subject to the first transaction made by your referral. The program registration & benefits are non-transferable. The program and its benefits are subject to applicable taxes, if any. The point offer cannot be clubbed with any other discounts/offers/activity. Membership can be cancelled by the management if found to be misused in any way. Points will get updated within a maximum of 48 hrs of the transaction, provided the mobile number is quoted at the billing counter. Any discrepancy in point updation should be brought forward within 48 hrs of the transaction. Management will not be responsible for point update beyond that. Member has to produce a copy of the invoice in case of any discrepancy in point update. Points rewarded are subject to change at Management's discretion. VLCC’s management is not responsible or liable for any member correspondence lost or delayed through SMS/e-mail due to DND/SPAM or any other reason. Once enrolled, the membership is valid for lifetime from the membership date OR till the validity of the program. All the terms and conditions stated herein are non-negotiable and VLCC shall have the sole discretionary power to terminate the program and / or alter any offer/voucher as and when required, without any intimation. Management's decision will be final regarding disputes,if any, arising in connection to VLCC Rewards Club. In the event of any further dispute hereto in respect of and/or concerning VLCC Rewards Club, the civil courts in Delhi shall have exclusive jurisdiction. The refer & earn program and its benefits are subject to applicable taxes, if any. The benefits can be cancelled by the management if found to be misused in any way. Referee will receive the gift voucher code after getting enrolled with VLCC with a referral. All the terms and conditions stated herein are non-negotiable and VLCC shall have the sole discretionary power to terminate ‘refer & earn’ and/or alter any offer as and when required, without any intimation. What is VLCC Rewards Club? VLCC Rewards Club is a loyalty program for VLCCcustomers. In VLCC Rewards Club, we reward our customers for their loyalty, by giving them points on the services and products availed. Additionally, we also run special offers and promotions for our customers which are specially notified to our loyal customers from time to time through SMS/ E-mail. What does a customer need to do to become a VLCC Rewards Club member? Book an appointment with VLCC VanityCube at Home services or register on the VanityCube website. 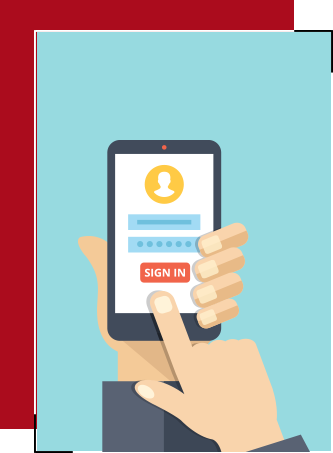 You will then receive a welcome message on your mobile number and an e-mail on registration. The VLCC Rewards Club membership is free. There is no joining fee. You can redeem points on services and purchase of products. What is refer & earn program of VLCC? Refer & Earn is the referral program for VLCC Rewards Club members. A new customer can join VLCC Rewards Club using his/her friends referral code to avail free services worth 500/- at VLCC Wellness centres. Who is the referrer and referee? Referrer is someone who refers. Referee in that case would be someone who got referred to, by a referrer. What is the eligibility to start earning referral bonus? Once your referred friend/family member has made their first transaction, you’ll be able to earn 500 points. What is the value of the points? 1 Point is equivalent to INR 0.30 (30 paisa). When will I get the points credited? You should get the points credited to your account within 48 hours of your purchase. In case you don't get them, then please call the store staff with your bill and let them know your bill number. If case of any further assistance, please call us @ 8470003279. What if one has earned points but it is still not reflecting in the account? Kindly wait for up to 48 hours for points to reflect in your account. In case the points are still not reflecting in your account, please feel free to connect with us at wish@easyrewardz.com or call us at 8470003279. Where can I check number of points I have? 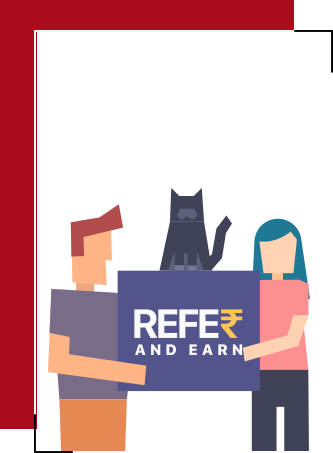 What are the benefits of Refer & Earn program? VLCC rewards Club member can share the referral code with their friends or family which will let them avail FREE services worth 500/- at VLCC wellness centres or 300/- at VLCC Vanity Cube at home salon services or purchase products worth 150/- on VLCC Personal Care website. When the friend joins the VLCC Rewards Club, you will get 500 loyalty points redeemable on products and services. Additionally, you and your friend will be updated about any of the promotional offers/events at VLCC centers.